La Dépendance is in a small hamlet about 1km from the village of Montresor in the Indre et Loire department of France. The famous Valencay, Blois, Chambord, Amboise, Cheverny, Loches, Montbazon and other chateaux are all within easy reach of La Dépendance. Despite the number of interesting things to see and do, the local area is off the main tourist trails. Next to 'un des plus beaux villages de France', Montresor – which itself has a citadel with two chateaux and the classic 12th century village hugging its feet – La Challerie offers everything you want from a holiday: an ancient traditional rural community with tranquillity to dream of, in beautiful wooded rolling countryside. Even so, it is within easy reach of Tours, a major city of France with attendant culture and shopping attractions. Food and wines are excellent and plentiful too: markets, vineyards and wonderful restaurants abound from towns nearby – Loches, St Aignan, Chatillon, Montrichard. La Dépendance is a one-kilometre walk via a track (or two by car) from Montresor, which has a bar, restaurant, bakery, supermarket, pharmacy, bank and tourist office, where good english is spoken. 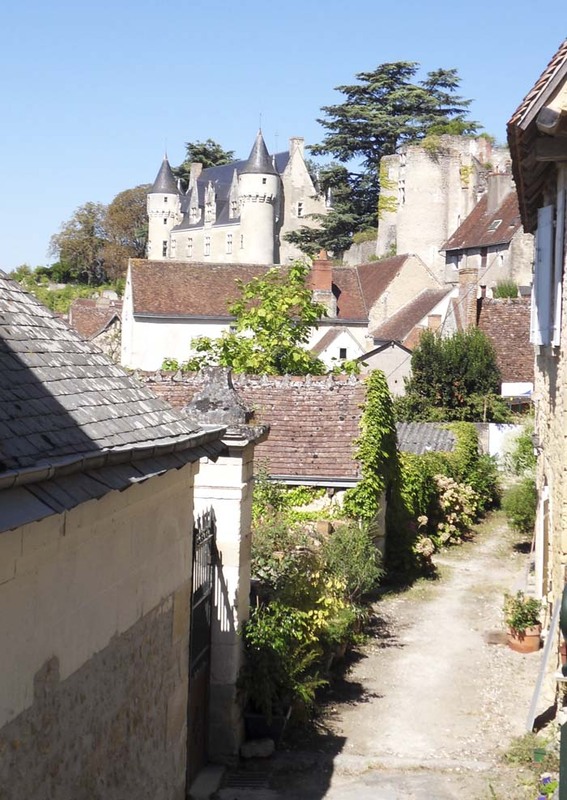 Loches, 10km away, is a much larger town with several restaurants, bars, hotels, shops, banks and specialist outlets/goods and services. The property is located close to a wide variety of activities. A 'plan d'eau' at Chemille-sur-Indre provides water sports and fishing. Day tickets can be bought for river fishing. Beautiful river walks in the two villages nearest to the house can be reached in a short stroll through rural scenery. Tennis courts can be hired at Montresor and Loche-sur-Indre nearby. Horse riding is available at the local stables. Bicycles can be hired from Loches. Kayaks can be rented for short or longer trips on the Cher river. There are many Golf courses within reach, including the local Golf de Loches Verneuil. The Tourist Office - set in a troglodyte cave - in Montresor has details of all attractions including 'son et lumiere' productions, theatre, markets, festivals, 'brocantes' and antiques fairs, mushroom caves, not to mention all the Loire chateaux. Click for more about the Chateau in Montresor. 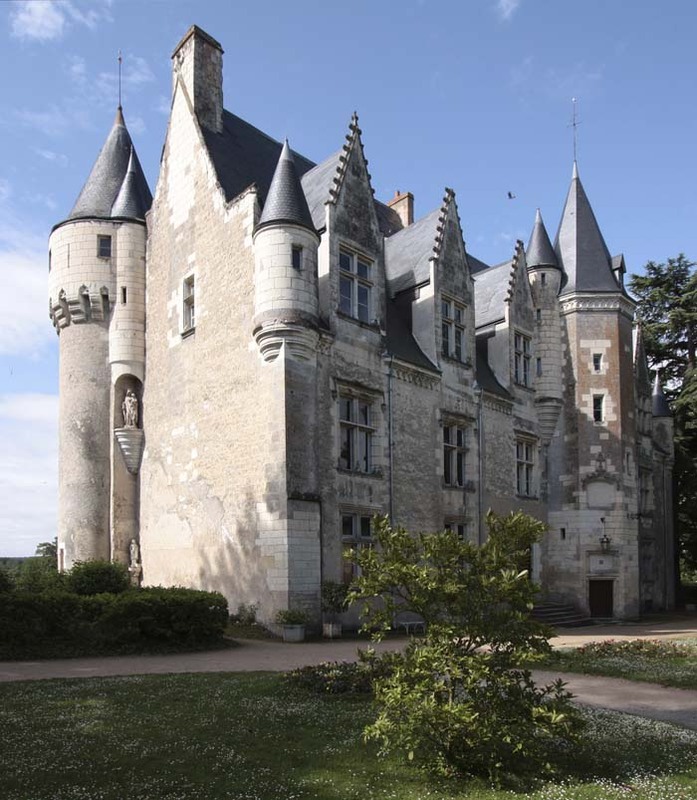 Click for more about the Southern Touraine and Loches. For wine enthusiasts, the area is famous for its excellent fresh Touraine Sauvignon white wines. Red – Gamay, Cot and Cabernet – are plentiful, easy drinking everyday wines at reasonable prices too. We recommend Joel Delaunay and Bruno Denis in Pouilly/Mareuil sur Cher ... but there are many other excellent local producers. Cheeses: Chevre (goats cheese) – turn right out of the drive for a producteur near Villeloin ; Brebis (sheeps cheese) - try the producteur near Perusson; Reblochon, Vieux Pane, St Nectaire (cows cheeses) plus many others in the market. Meat: A good butcher in Chambourg sur Indre (near Loches) has won a Gold Medal for his boudin noir (black pudding!) and sells excellent sausages, chicken (including local poulet fermier), veal, pork, lamb etc too. Specialities of the Touraine are rillettes which can be made of duck, goose or pork, rillons which are cold roast pork, pates and terrines. A festival speciality is, at Easter, pate de Paques, a kind of gala pie but much more delicious and usually eaten warm. Bakery: Christmas and New Year chocolate logs and gallette de roi are Touraine specialities. The patisserie in Montresor has very good almond biscuits, macaroons, tartelettes des fruits and brioche (and the bread’s good too). Markets: Loches on Wednesday and Saturday. Valencay on Tuesday. Look for locally grown fruits and vegetables. 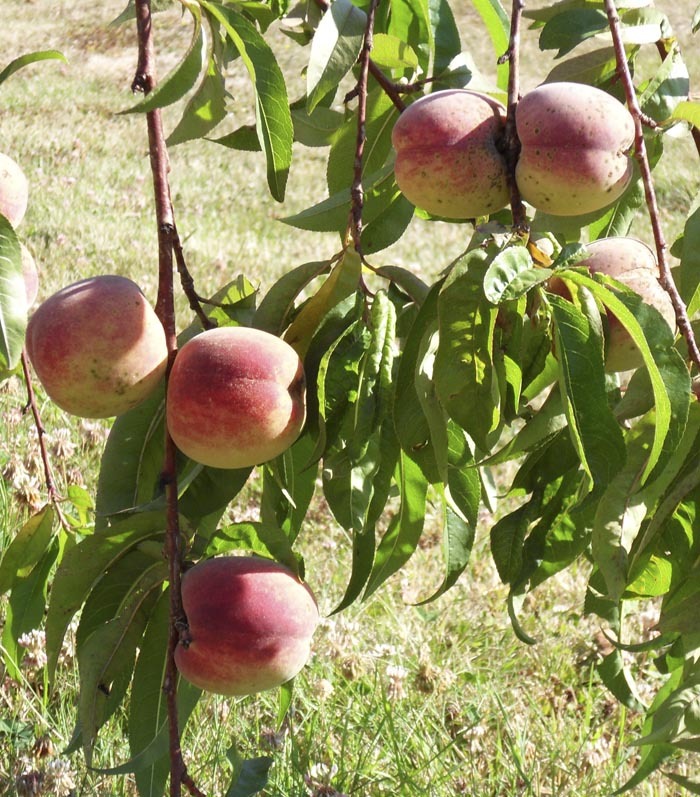 In August, white peaches, July onwards, tomatoes and green and white French beans. 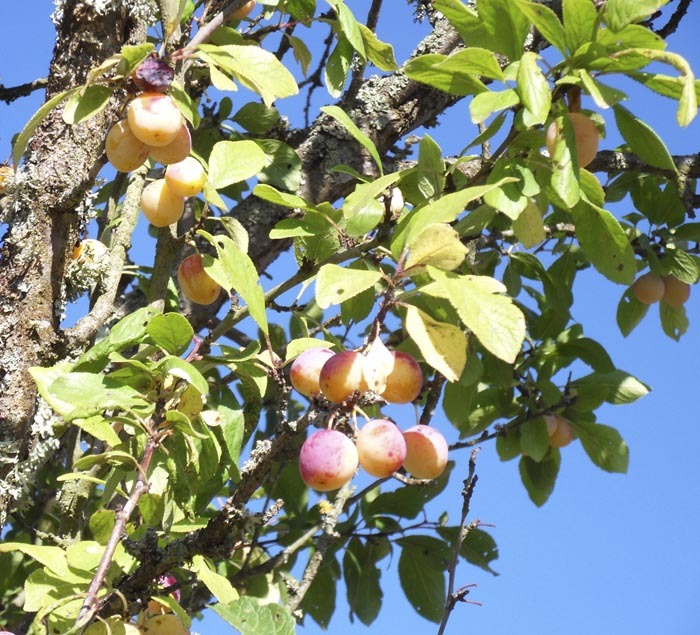 In the orchard: Please help yourselves to the plentiful fruit in our orchards - cherries, plums, peaches, apples, pears ... when in season!